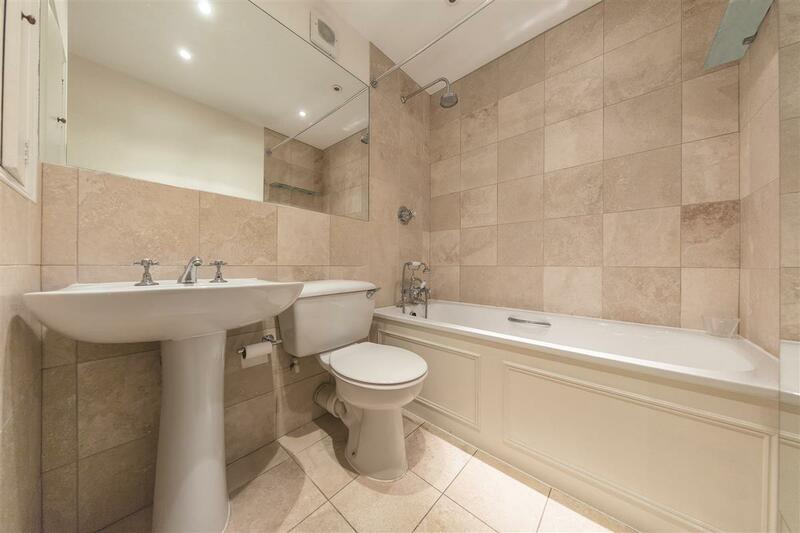 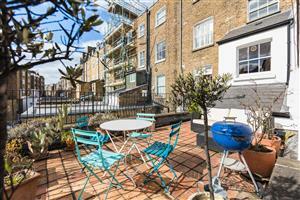 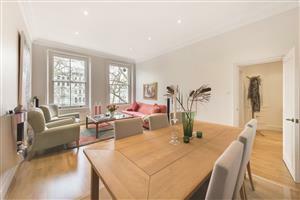 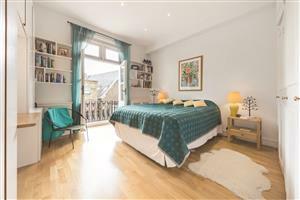 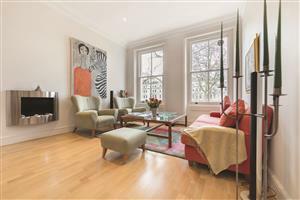 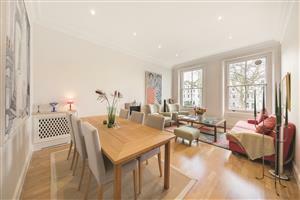 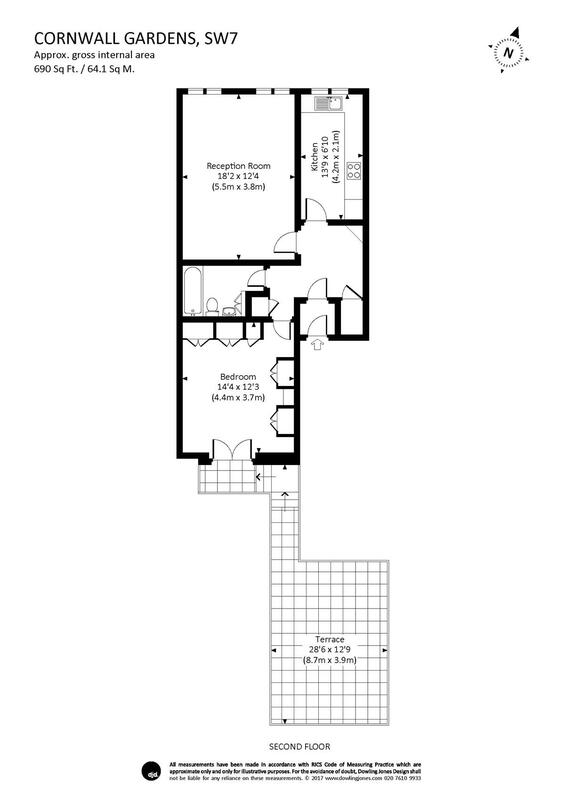 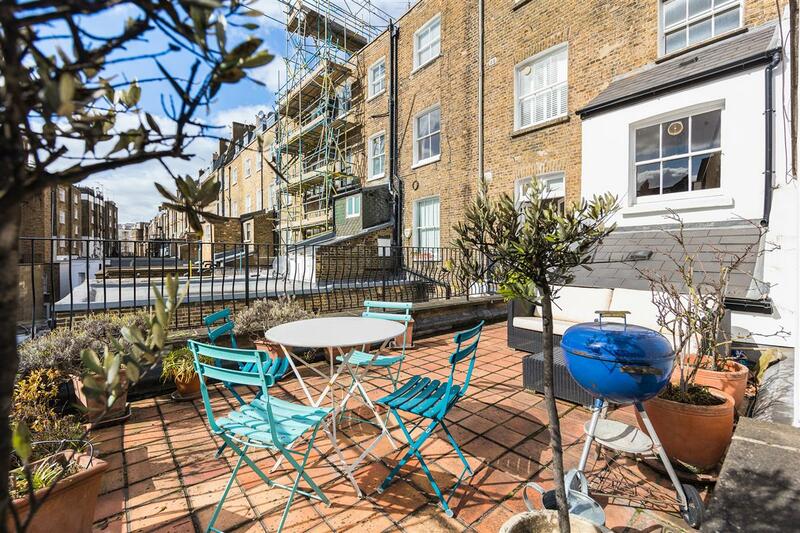 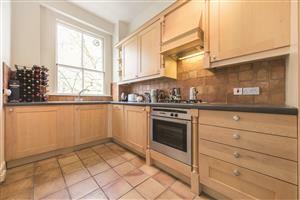 A fabulous one bedroom flat providing generous un-compromised accommodation with a large south facing roof terrace. The flat is situated on the second floor with excellent ceiling heights and natural light throughout within a smart mid-terrace stucco building with views directly over the communal gardens. 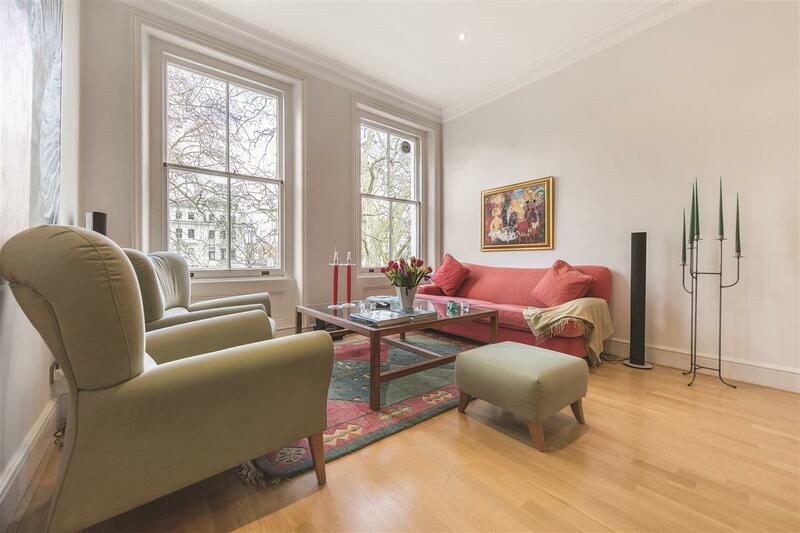 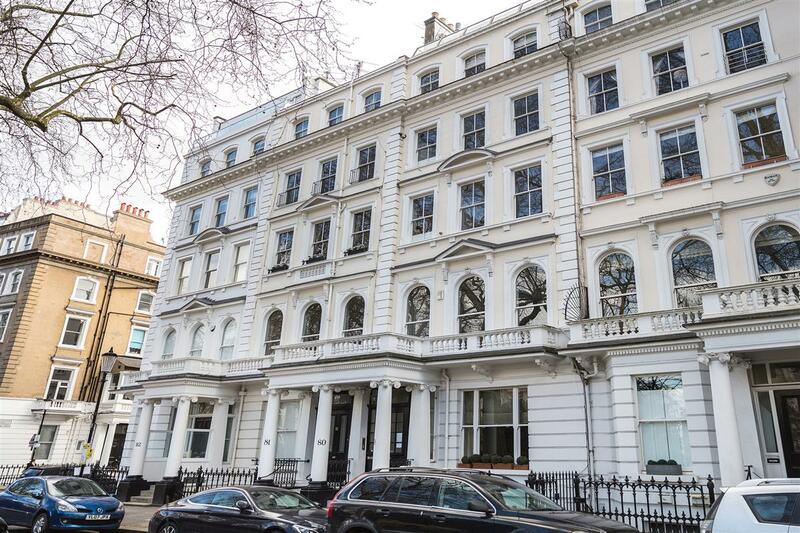 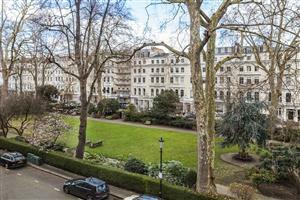 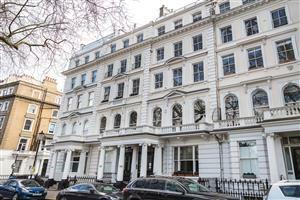 Cornwall Gardens is a popular South Kensington garden address within moments of the amenities and transport links of Gloucester Road and Kensington High Street is also within close proximity.